The Econo Lodge Inn, and Suites in Albany, GA is near downtown Albany and the Albany Civic Center, just eight miles from the Southwest Georgia Regional Airport. Walmart is one mile away and several restaurants are within one block. 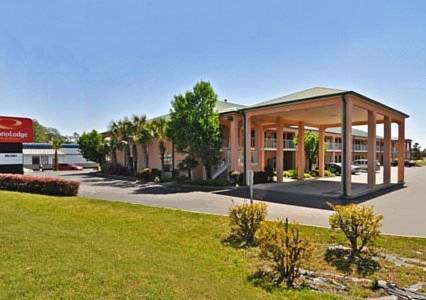 We offer free continental breakfast, free high-speed Internet access and ample truck parking. All guest rooms come with flat-screen televisions, refrigerators, microwaves and coffee makers.